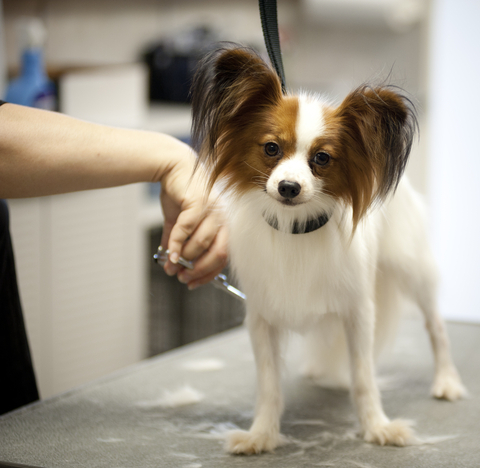 At Dog Ranch we offer professional grooming service Monday-Saturday. Appointment is required. Call us now at 96 41 70 41 to make an appointment! 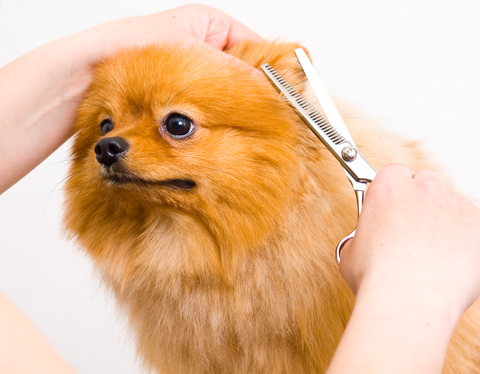 Our grooming service includes brush, bath, blow -dry, nail and ear care, trimming (plucking ear fur, shortening and shaping long leg fur, clean-up/shape the feet and head - generally there is no clipping on the main part of the body). Our clipping service includes everything mentioned above plus custom clipping/styling on the body according to your breed’s standard and/or your preferences. Please note: These are general prices which are subject to change depending on the condition of your dog’s coat, matting and attitude. An accurate price will be estimated and provided in advance. 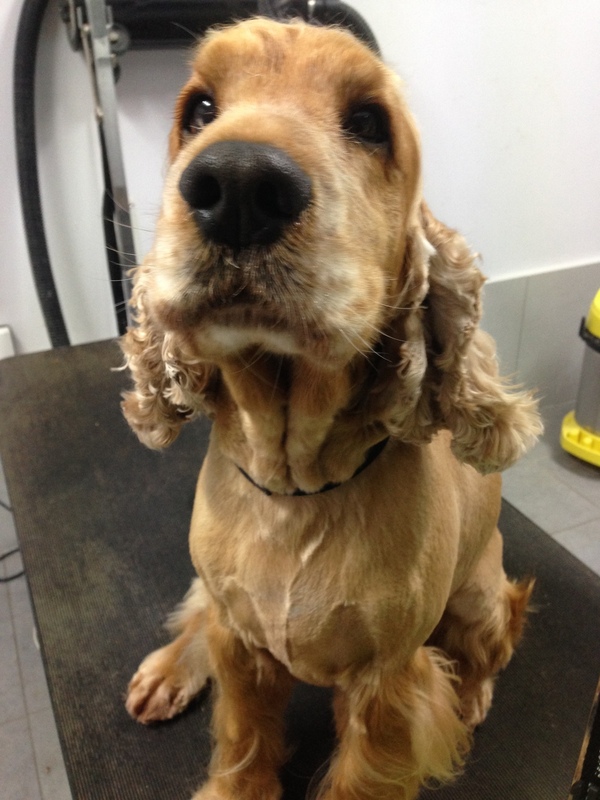 30% discount of all grooming services for dogs staying at our Dog Hotel! E.g. Pugs, Jack Russells, Dachshunds. E.g. Yorkshire Terriers, Shih Tzus, Maltese. E.g. 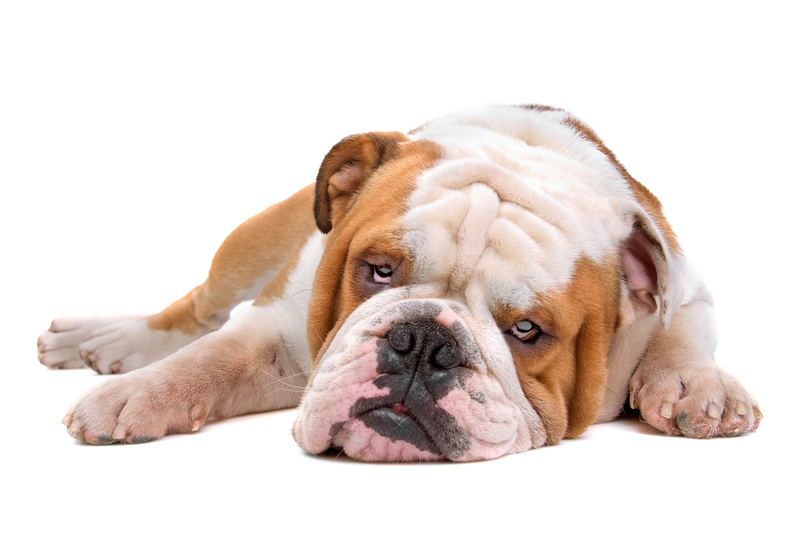 Beagles, Staffordshire Terriers, English Bulldogs. E.g. Cocker Spaniels, Border Collies, Poodles. E.g. Labradors, Dobermans, Cane Corsos. E.g. German Shepherds, Malinois, Huskies. 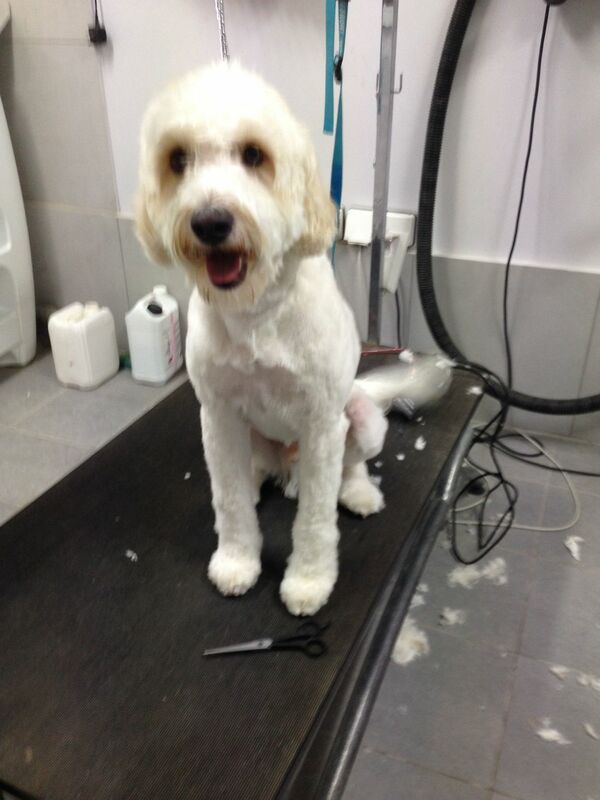 All dogs boarding with us will receive a 30% discount for all grooming services. Make a grooming request when sending your dog for boarding.